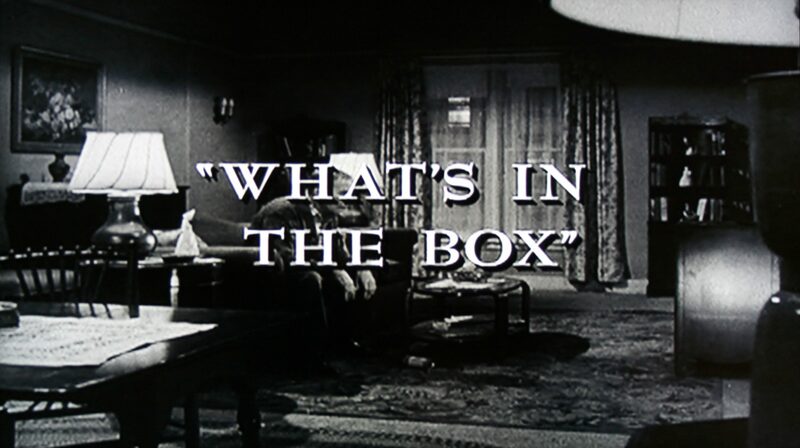 Originally aired on March 13, 1964 it tells the tale of a man (played by William Demarest who also played Uncle Charlie on My Three Sons with Disney alumna Fred MacMurray) who sees his secrets revealed on a newly repaired television set. Apparently he wants to murder his wife but tries hard not to once he sees it on the screen. But if you know the Twilight Zone, things don’t end well for him! Things may have gone better if our protagonist hadn’t accused Mr. Holloway of being a cheat! 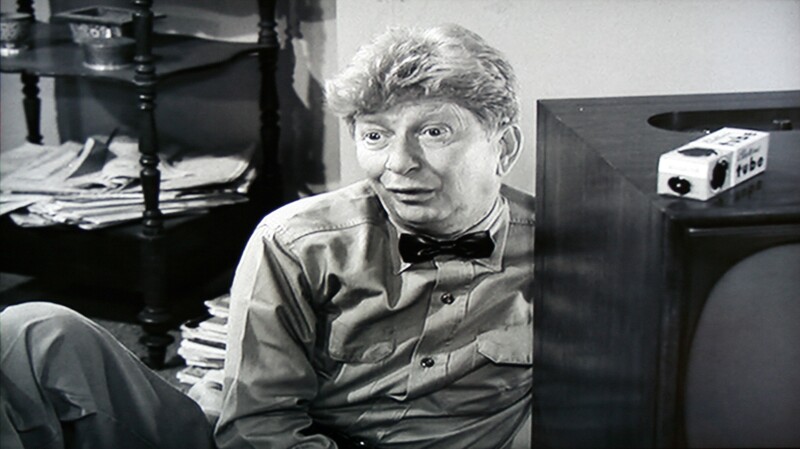 Not the Sterling Holloway we know, eh? 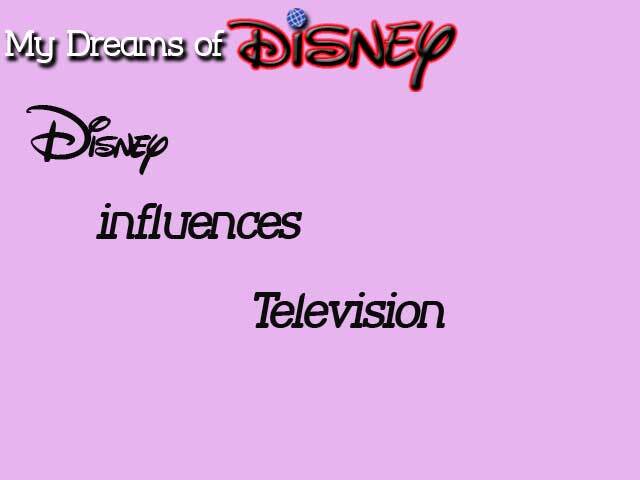 Although he only appears in about 2 minutes of the episode, I think he makes a lasting impression! 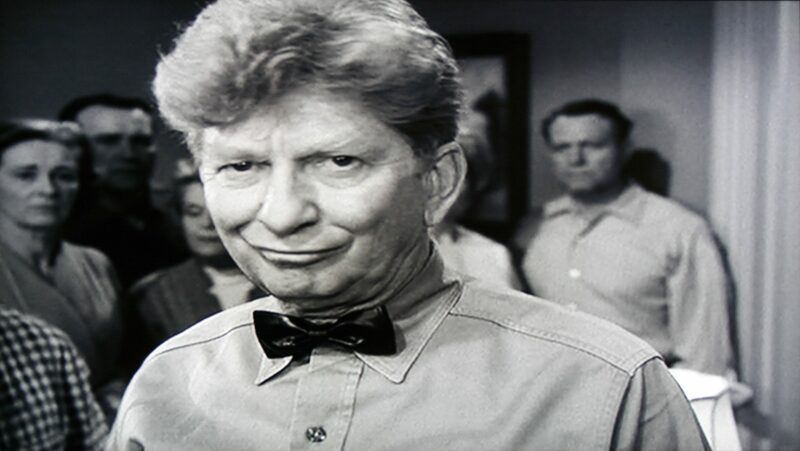 Do you think we will see more Sterling Holloway tie ins on different shows? 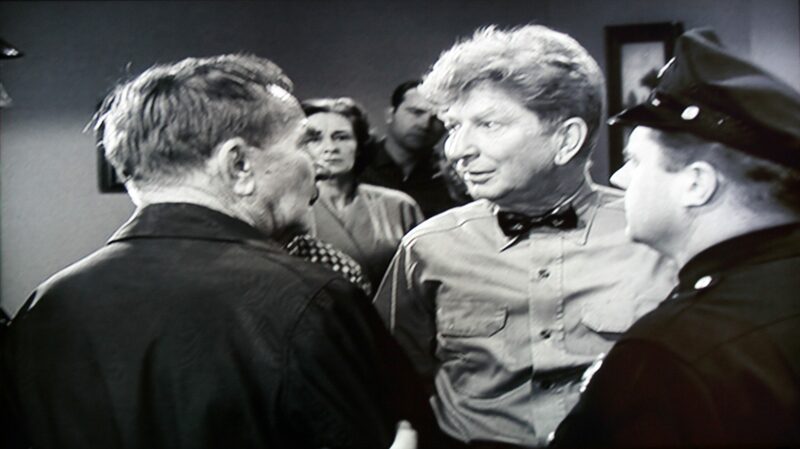 First Andy Griffith, and now the Twilight Zone. Let me know what you think in the comments, and thanks!